Asset Protection - Seward & Associates can help you protect your wealth. Asset protection is a term used to describe any and all legal actions that can be taken to help preserve more of what you have earned. Such actions could range from pre-bankruptcy counseling, to the formation of an entity, or even to estate planning. Guidance through the planning process. 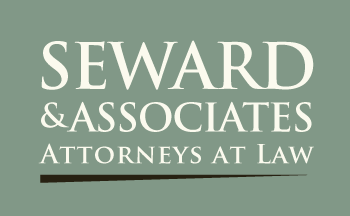 At Seward & Associates, Attorneys at Law, our job is to be available to provide guidance in a wide variety of asset related questions. Assets come in all shapes, forms, and values. Assets also appear in different phases of a person’s financial lifespan. Our asset protection attorney, Richard Seward, has a background in not only law, but in taxation and financial planning, Therefore, he has the tools necessary to help protect your wealth. Answering your questions about asset protection. 1. How can I protect my home? 2. 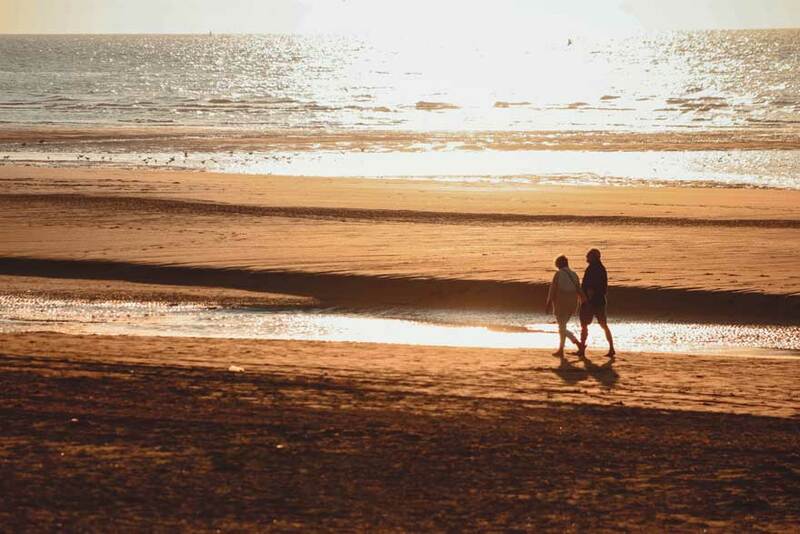 How can I plan for my family’s future? 3. How can I grow my business? 4. How can I limit my tax liability? There are answers to each of these questions, but they can come in many different forms, and in many different areas of the law. Most importantly, the lawyers at the law firm of Seward & Associates have the diverse background necessary to help answer these questions and others you have about how to protect your wealth. Want to learn more about asset protection? If you would like to learn more about asset protection, you can do so by contacting our attorneys. Our attorneys offer a free 30-minute phone consultation to help determine how they can help. To arrange a time to speak with our attorneys, either by phone or at either Port Orchard or Seattle law office, call 360.876.6425 or email our law firm. Get up-to-date information about Asset Protection delivered direct to your email inbox! Get up-to-date information about how to protect your hard earned assets delivered direct to your email inbox.